More than everyone uses Windows copy software. To use Windows native copy software, we need to just drag and drop the file to the location of our choice. We could just use right click and select copy and go to another location. Right-click on the location and select paste. 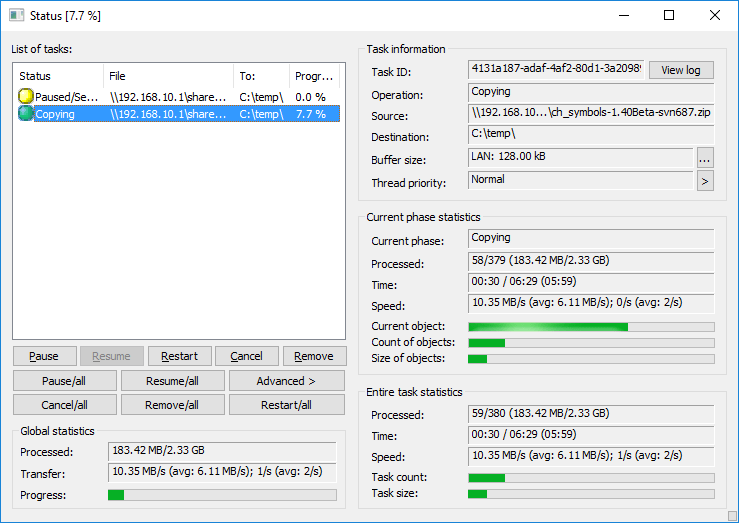 Windows native software does the job very easily, when transferring large files, we need a fast alternative. There is different third-party software, which copies files fast speed. 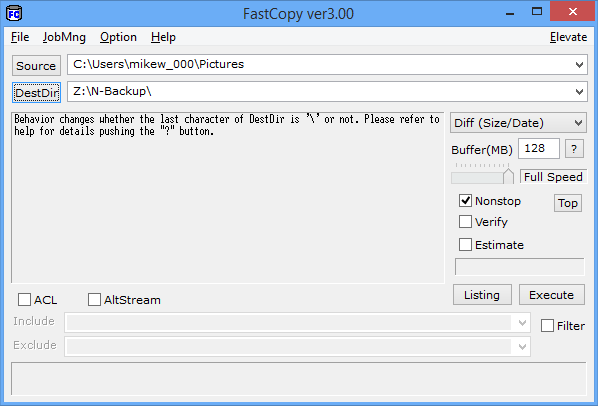 Here is our some best copy utility software. This is free transfer software which is one of the fastest file copiers on the market. This software skips problematic files and copies and moves the files at maximum possible speed. It tries to recover the files which are errors and if it is unrecoverable it will only skip that file and does not terminate the entire transfer. It will also show the detected errors and remove, and recopying the problematic files. This is open source computer software. It is a portable file and directory copier, which is for Windows software that is available for 32 bit, 64 bit and all versions. It is fast transfer software for windows Windows. 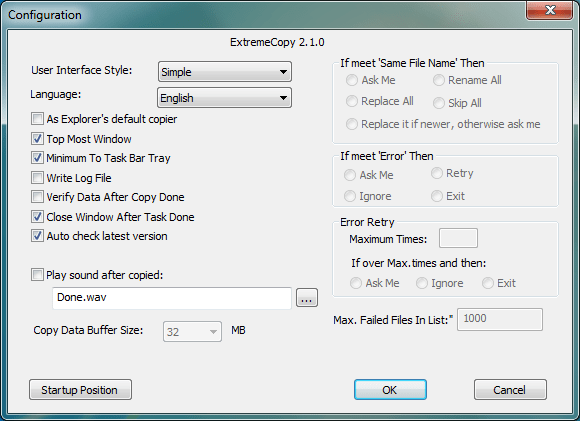 This software also has a nice interface to copy and move any files. This will not take over native Windows software but you can use right click on the file and then. This software has much functionality like pause, resume, restart and cancel. It is faster than Windows software. It has many configuration options like an auto-resume, auto shutdown function when the task is finished. The user can get detailed about copy and move operation like filename, count and overall, priority, progress by size, buffer sizes and many more. It is open source software like Copy Handler and FastCopy. This is also one of the best copiers available in the market. It can easily resume a file transfer from a disconnected USB storage. Multiple copy operations can also be performed. It can be executed and tasks can also be re-ordered, paused and resumed at any time. It is one of the best Windows copy software. You can move and copy the files at a very fast speed. It integrates itself into Windows. This will allow to directly using the software instead of manually select it. When the user performs any move or copy operation this program automatically takes over. Other functions like pause skip, resume interrupted operations, with error and collision management.